Almost 40pc of crime scene samples uploaded to the national DNA database last year resulted in a link to a person. 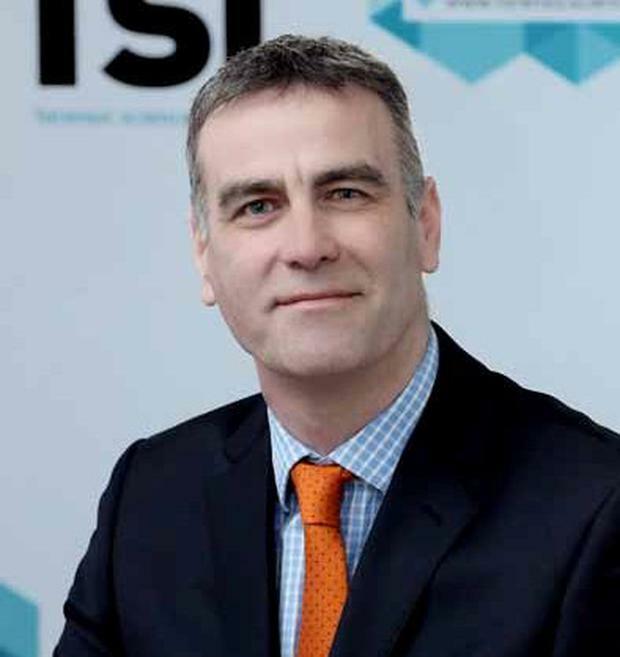 Forensic Science Ireland (FSI) said the database assisted in 867 investigations in 2018 alone, and in more than 2,000 investigations since its inception in 2015. It said the database provided a major breakthrough last year in relation to two old cases, a burglary committed in 2014 and a suspicious death or murder case in 2010. It said unknown DNA profiles were generated from these cases and were linked on the database. When a suspected offender's DNA profile was taken from an unrelated incident and uploaded to the database, he was linked to both of the earlier cases. Publishing its 2018 annual report, FSI said 38 out of every 100 samples uploaded to the database resulted in a hit to a person. It cited another case in which stains from a "cluster" of burglary, robbery and assault cases which appeared to be from a serial offender were used to generate DNA profiles. When these were uploaded to the database it was shown they were all linked by one individual. It's hoped he will be identified in the future. "The database is consistently proving to be a very valuable crime intelligence tool," said FSI director Chris Enright. He said 2018 saw a number of new techniques and processes introduced. FSI scientists developed an improved method of recovering DNA from bones, particularly those taken from seas and rivers. This led to the successful identification of skeletal remains, including those of Aengus 'Gussie' Shanahan (20), who disappeared in 2000. FSI scientists were involved in a number of high-profile murder trials last year, including that of John Tighe, who was found guilty of murdering his baby son Joshua, and that of Paul Wells Sr, who was convicted of murdering Kenneth O'Brien by shooting him before dismembering him. They were also important in a number of gangland murder trials.